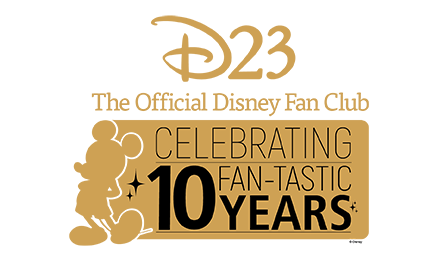 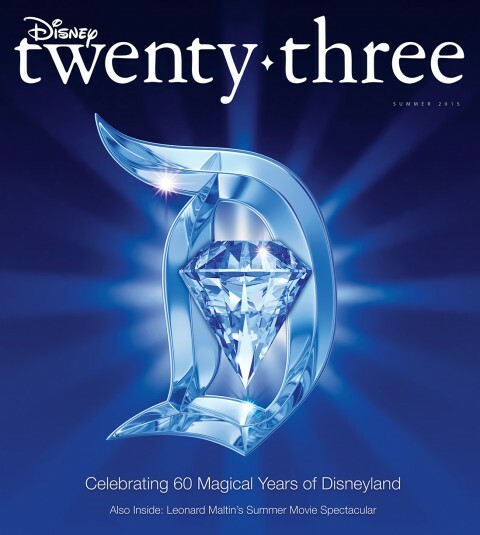 This year marks the 30th anniversary of the Disney Legends award. 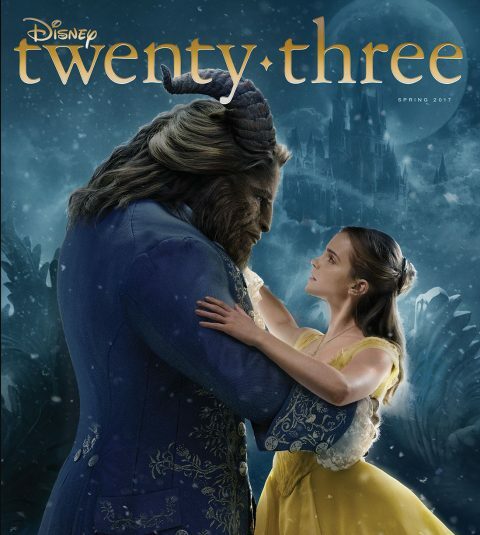 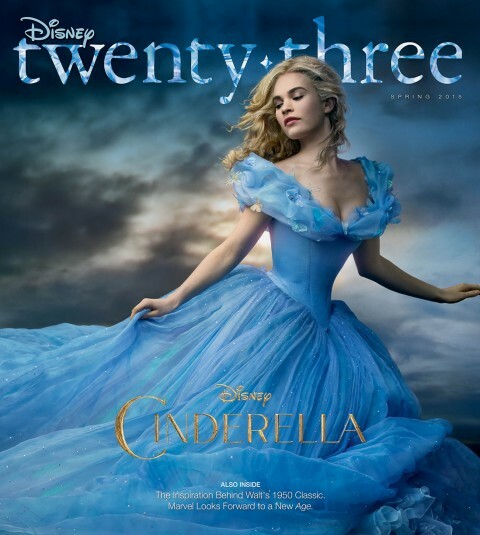 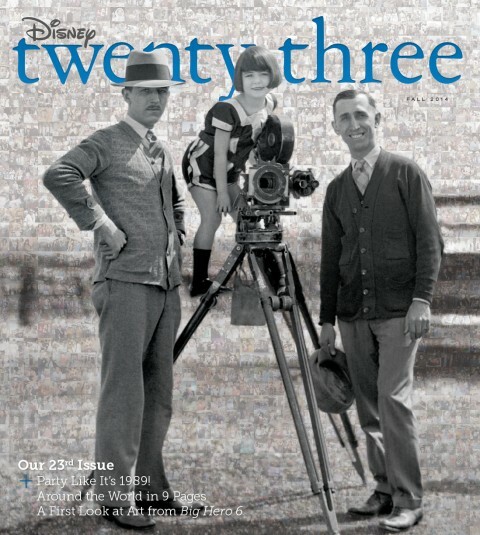 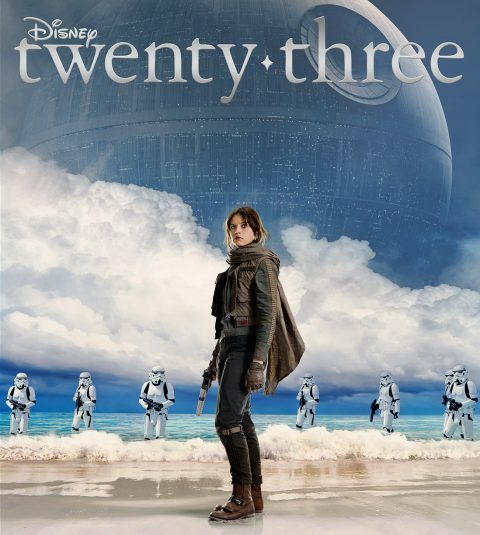 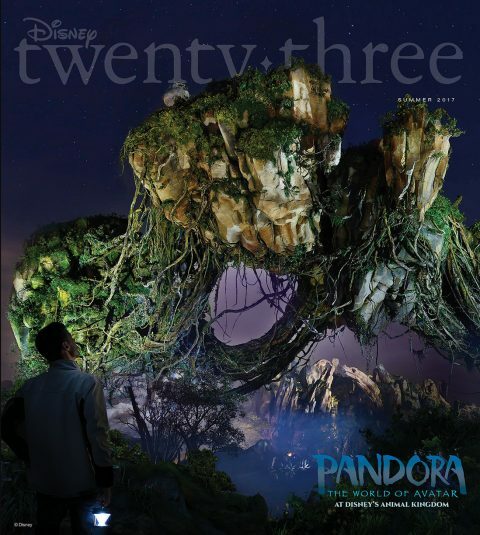 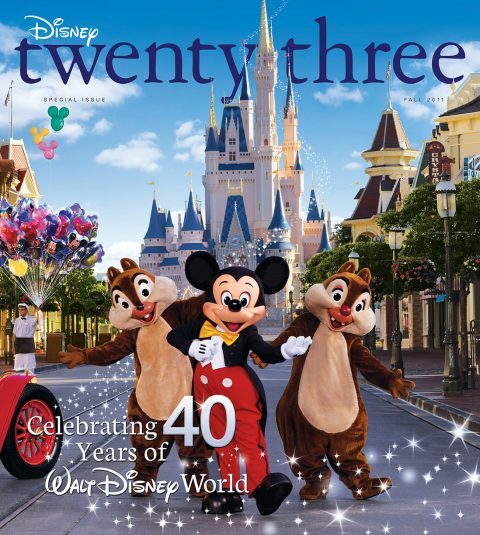 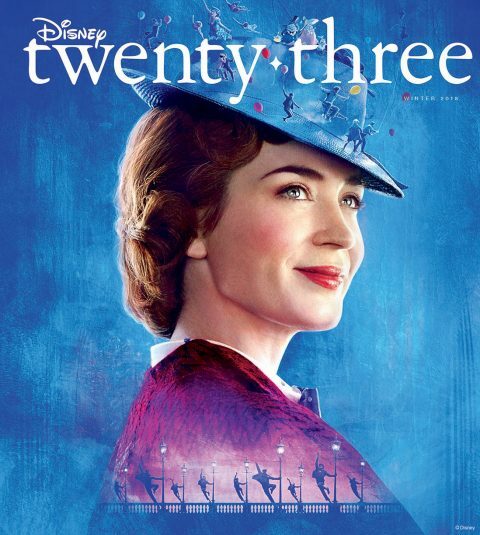 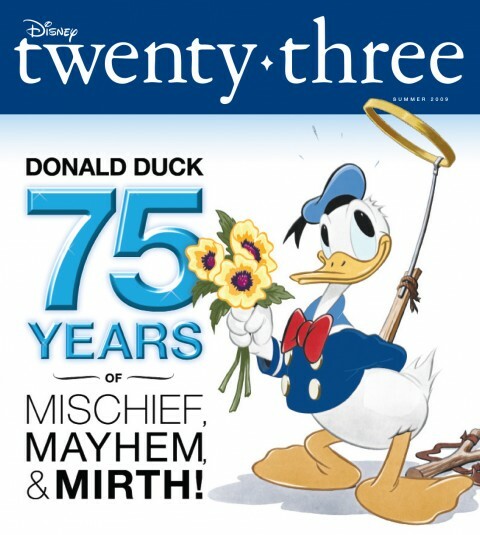 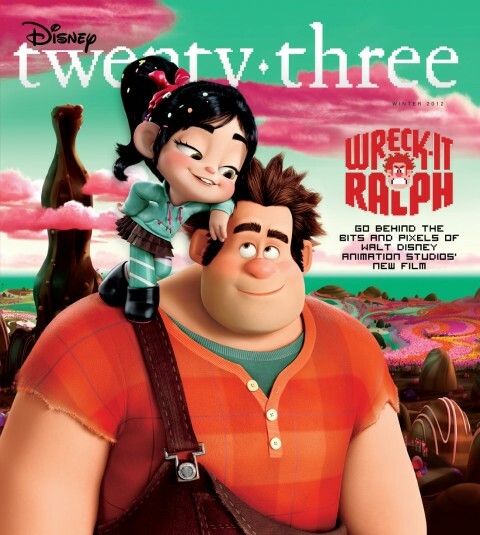 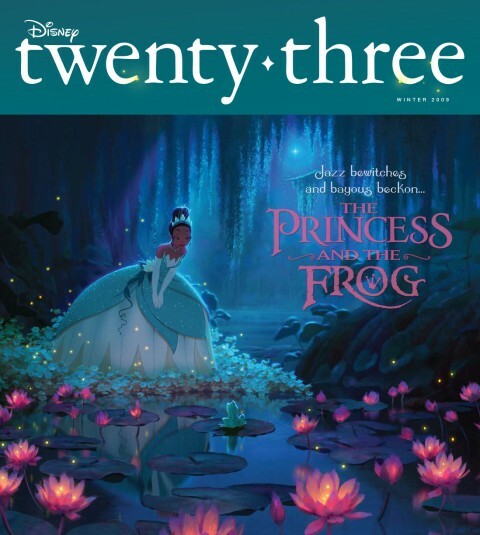 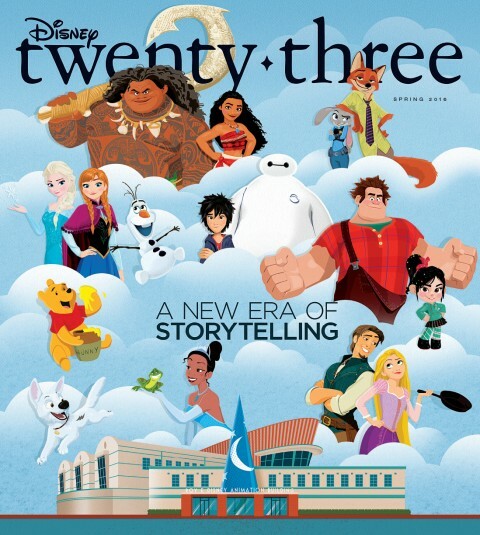 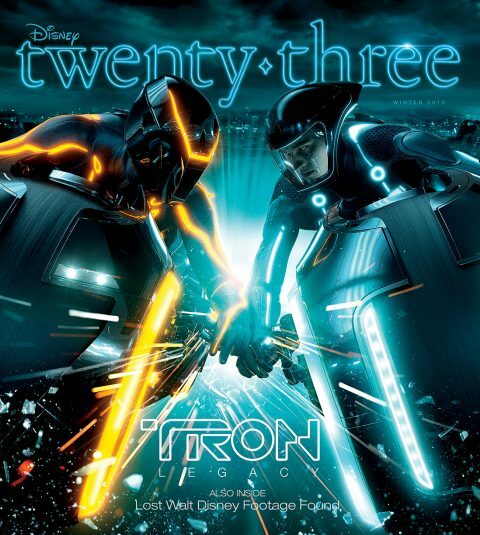 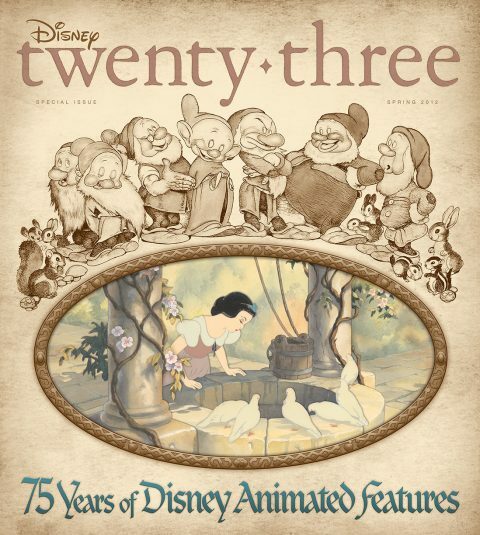 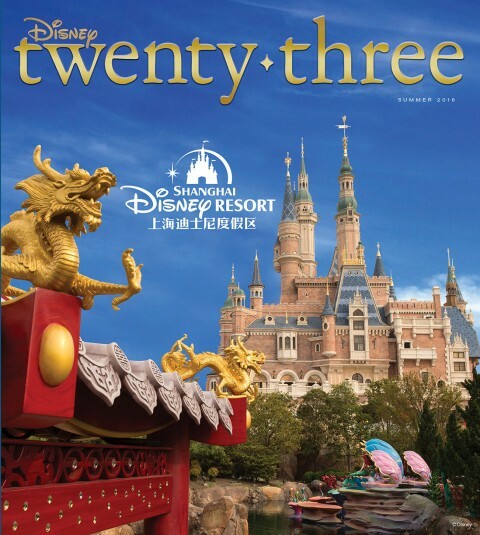 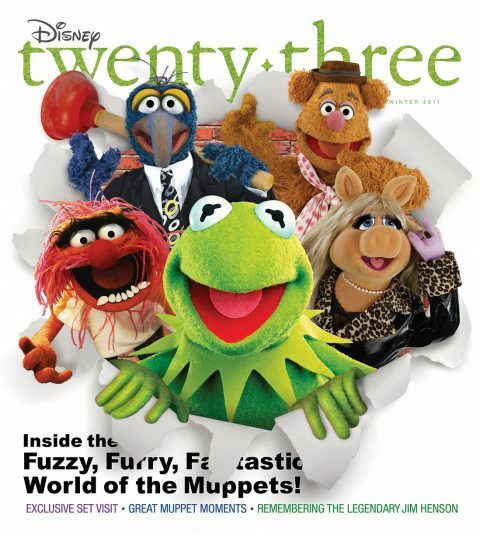 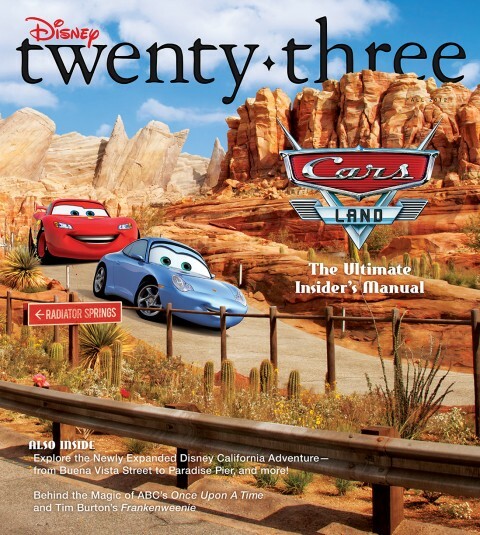 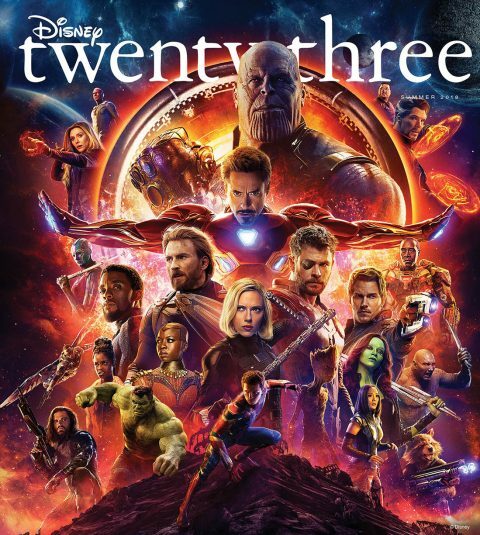 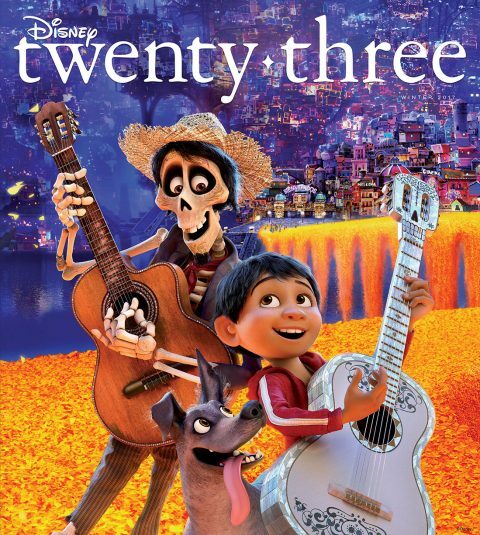 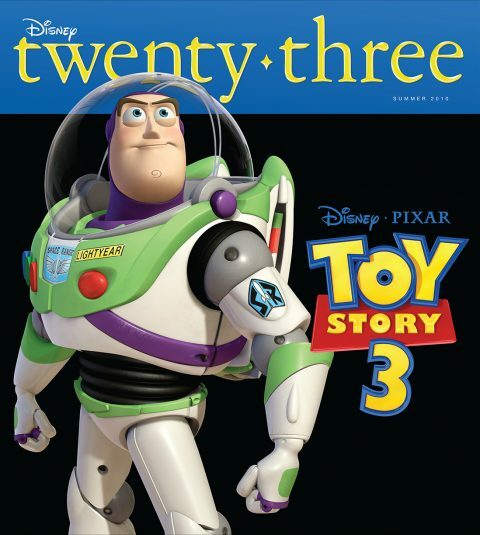 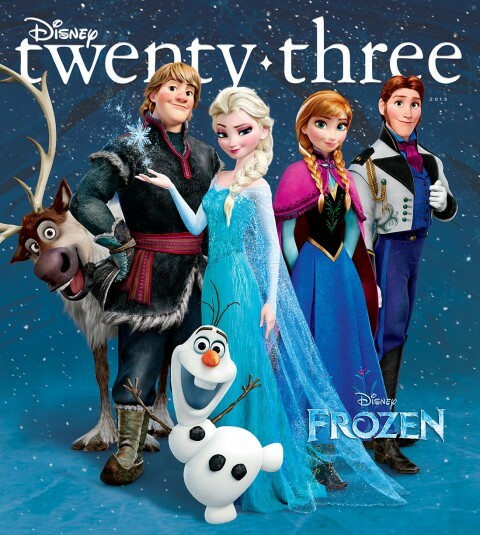 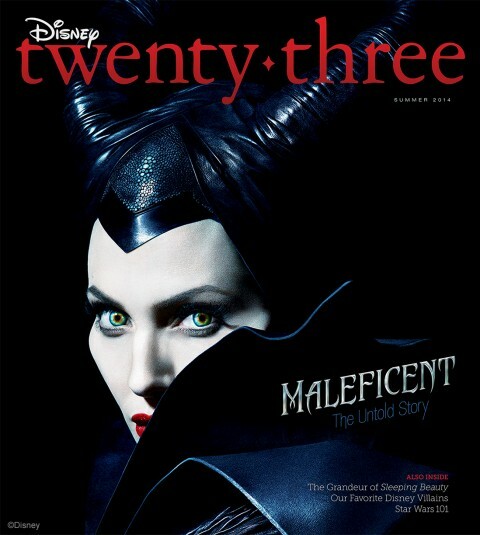 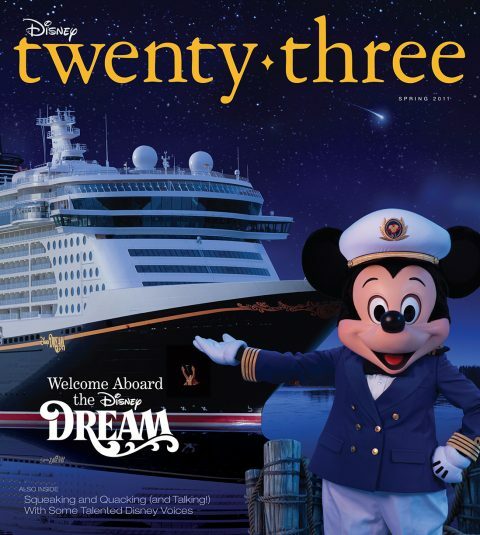 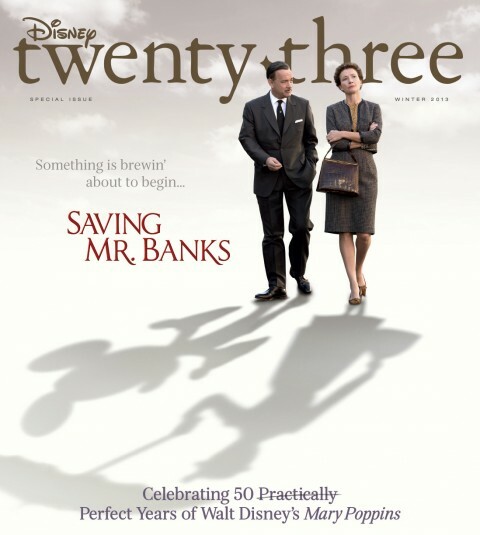 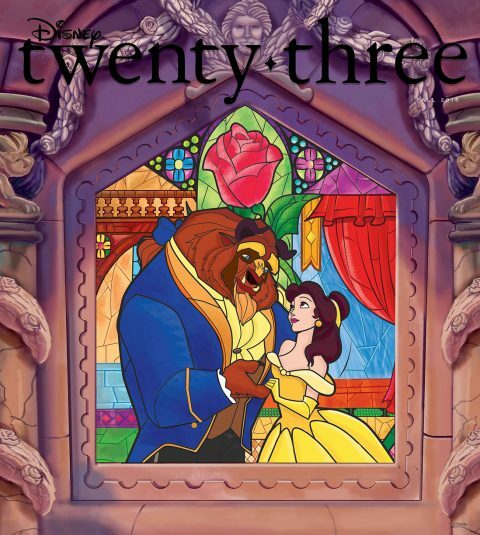 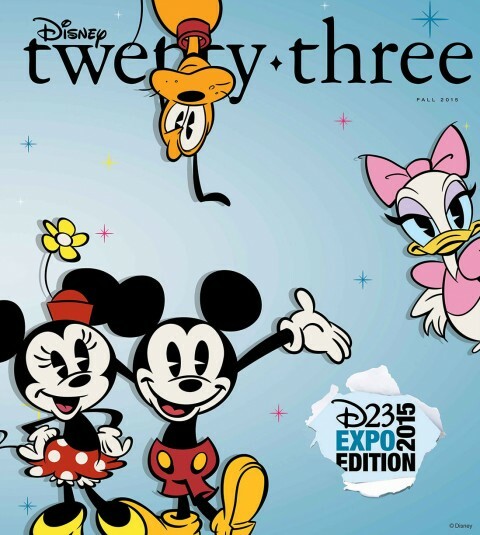 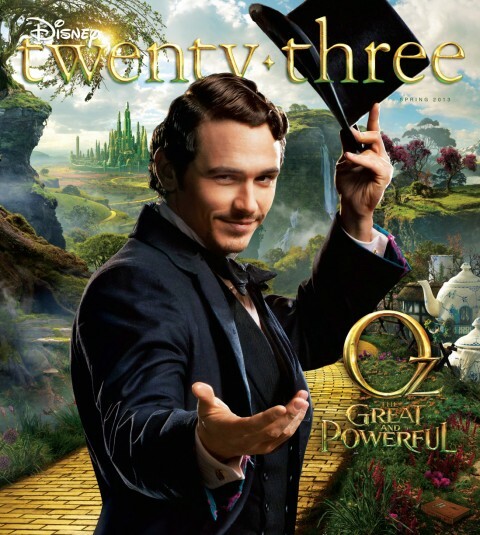 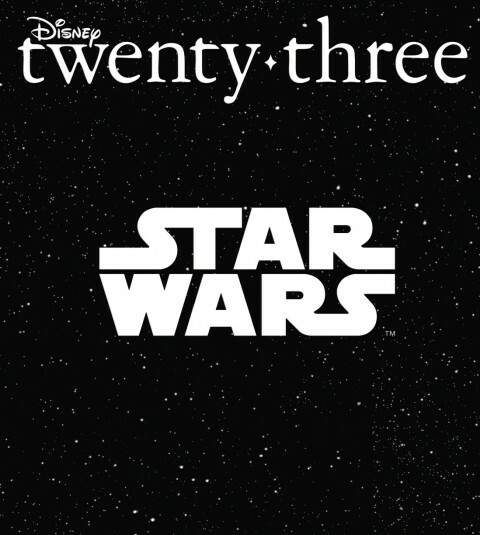 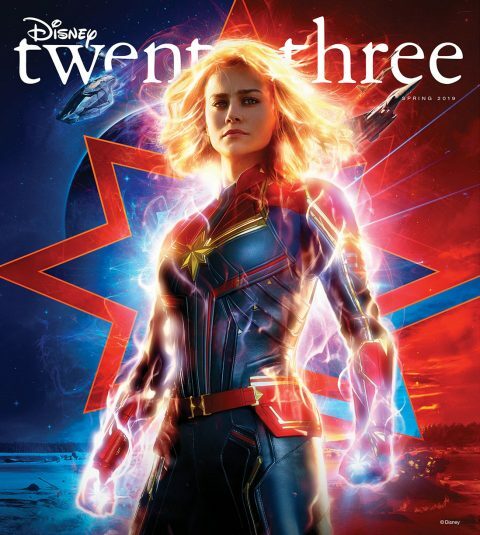 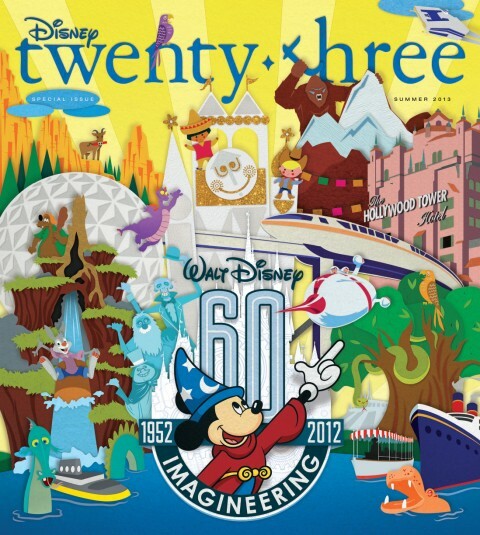 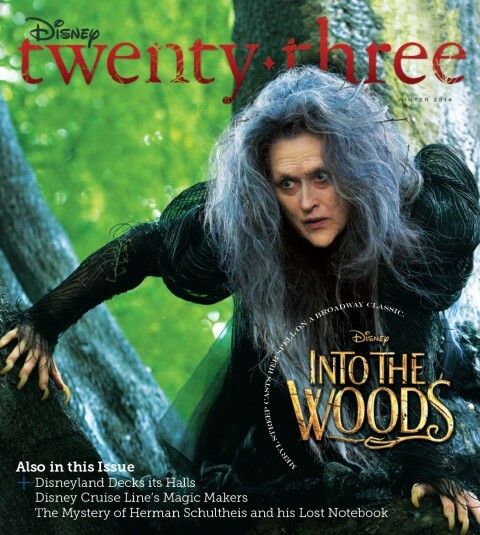 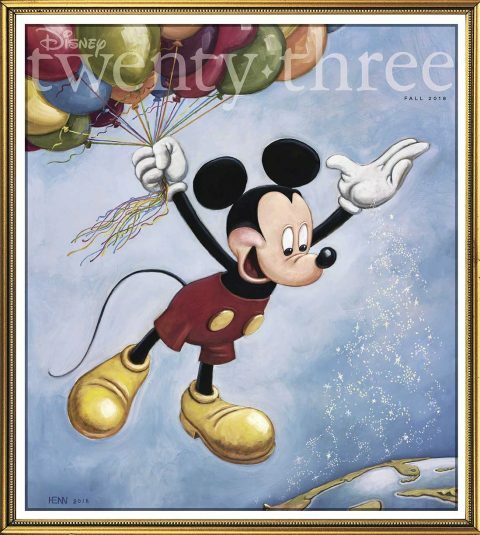 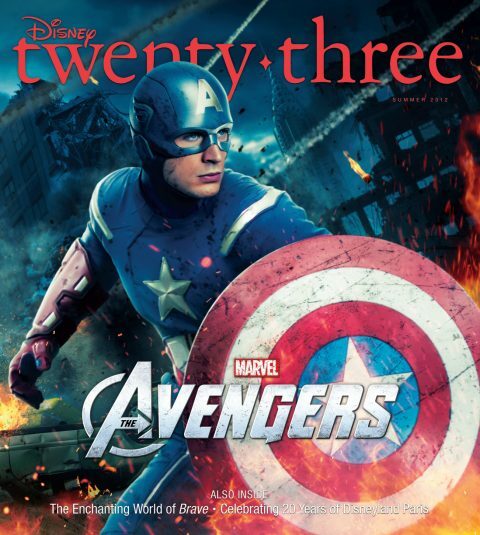 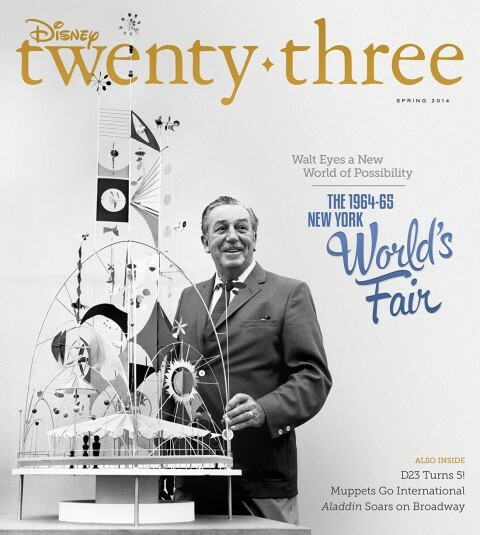 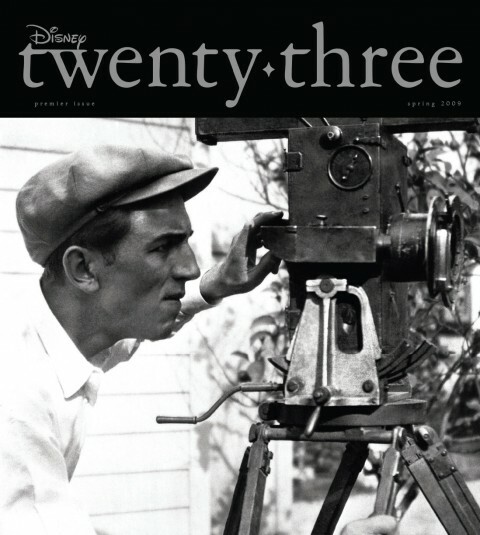 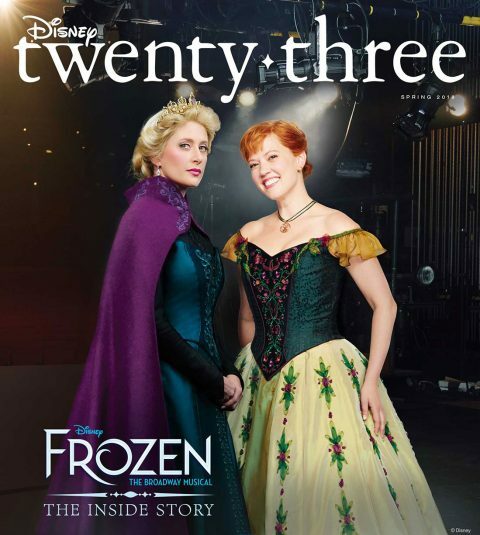 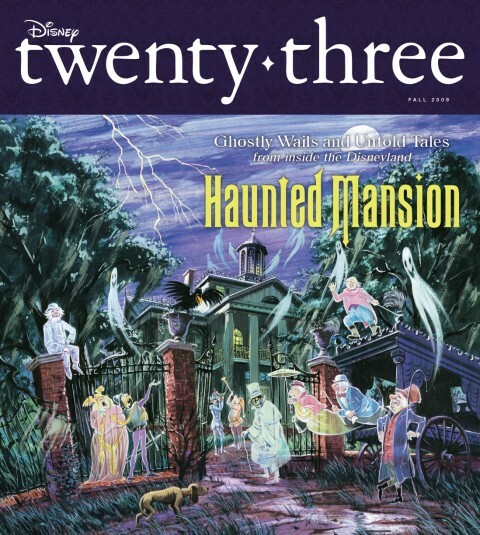 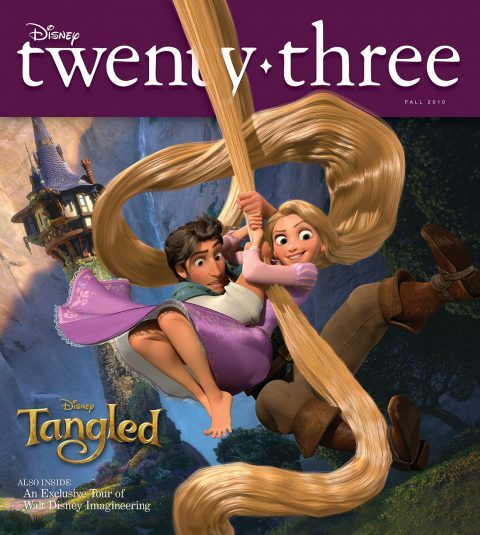 To mark the occasion, Disney twenty-three has created a unique stand-alone issue featuring all 267 current honorees, as well as the 10 new Legends, who will be inducted at D23 Expo 2017. 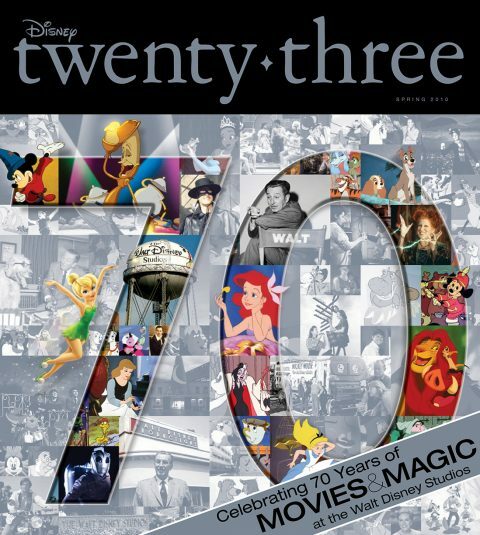 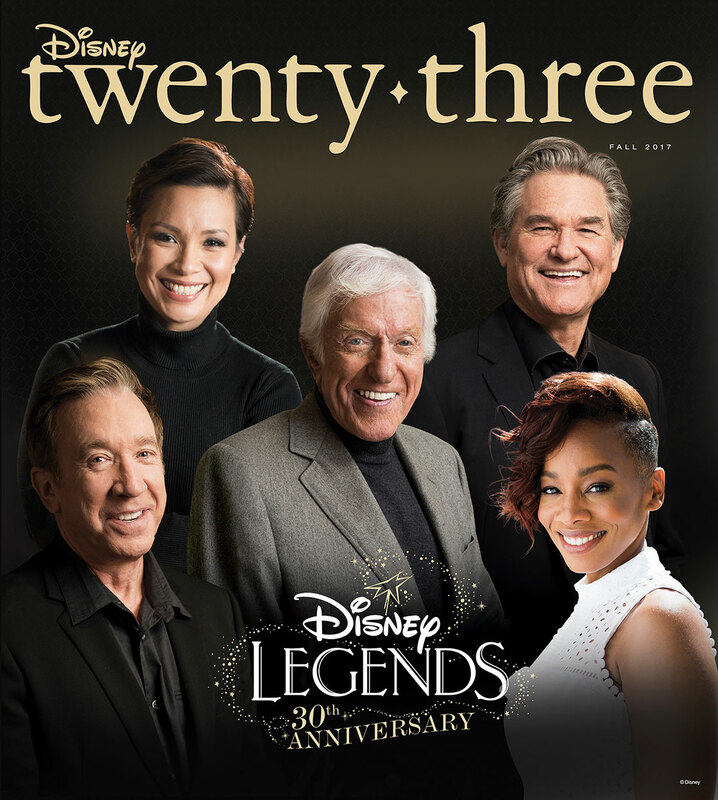 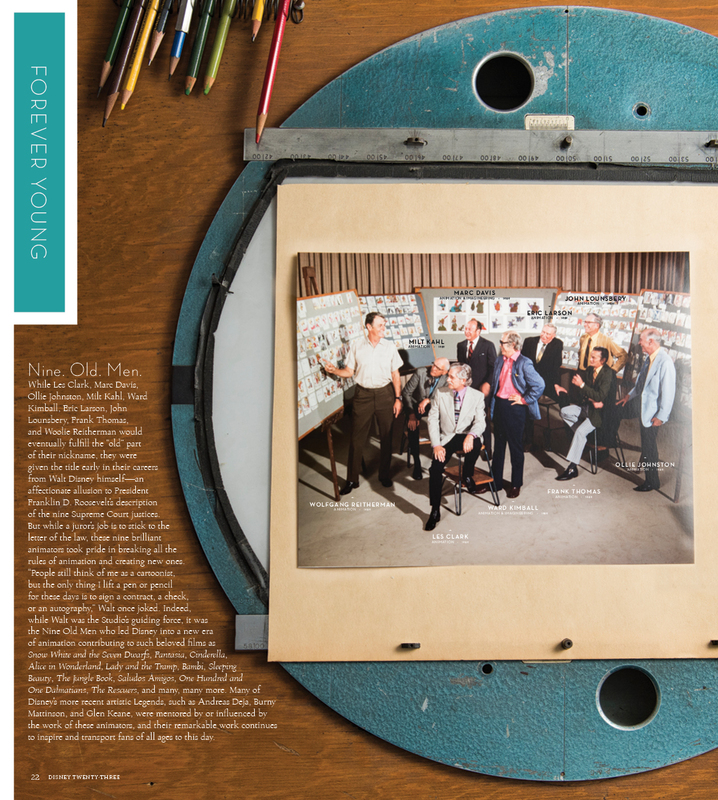 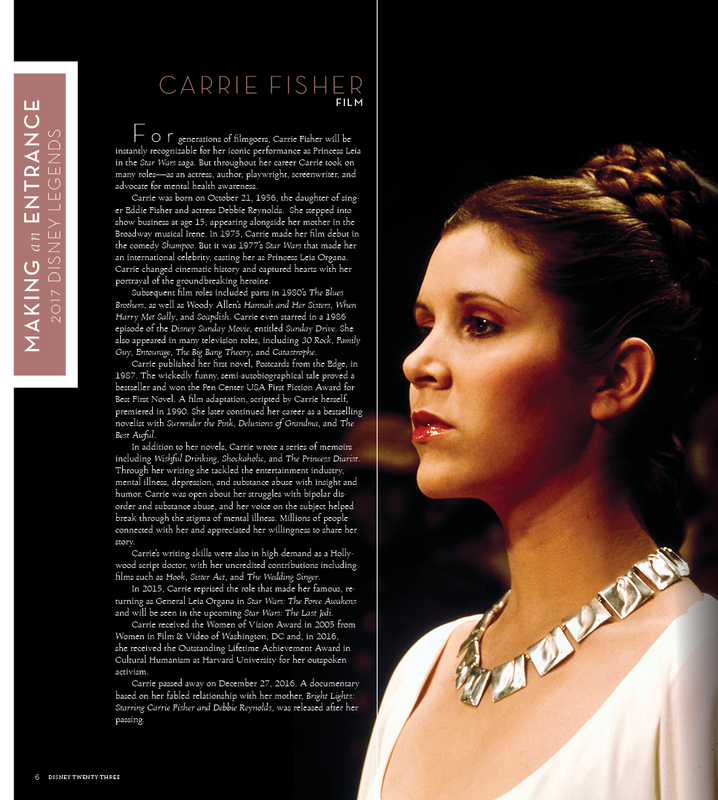 In the issue, Kurt Russell gives a first-person account of his time working for Walt himself, Richard Sherman pens a touching tribute to Annette Funicello, Dave Smith answers your Disney Legends Qs, and, of course, tons of photos from Disney Legends Awards ceremonies throughout the years.